Gemini hoverboard is the game changer of the hoverboard in the market now. Stunning, looks, stylish, various features at an affordable price and one of the best hoverboard you can have with high speed and a good ride. And you can have a fun time by investing this stunning hoverboard at an affordable price and added with some gadgets to take you to the next level of riding by having some great functions. If your looking to buy hoverboards for your kids but searching for special one which has great features at the same time with the modest price. Then this review about Genesis H1 Gemini will be a valuable one for you. 1.LED status screen for Speed. The priority of the product Genisis H1 is all About safety. This hoverboard had gone through several and different fire test for the durability and strength Of the metal. Each Product tested individually for internationally safety standards and to get pass through UL2272, this certification is meant for internationally safety standards. Each and every system inside the Gemini hoverboard like mechanism, electrical components, construction, performance were perfectly tested and approved by UL2272. The safety science company of Global Independent working with technology, more than a century have tested this Product in rigorous standards to pass the UL2272. To ensure this product doesn’t harm the environment and the reason for global warming.Gemini hoverboard empowers safety living and working environments. By using Genesis H1 Gemini Hoverboard application, the user can operate the hoverboard by their smartphones. A task like checking the speed(user can monitor their speed while rolling genesis hoverboard). 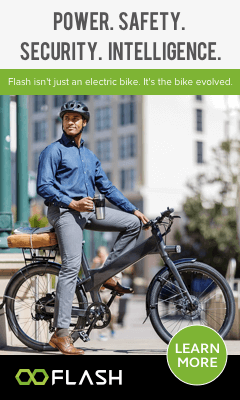 It enhances your ride with more aware like reviewing the Battery life of the hoverboard.You do not need to look down to check the battery indicator while riding; it’s uncomfortable feeling for everybody. So, the genesis is smarter than the way you guys think it has a phone application where it enables to check the battery life Simple and intelligent. The top speed of Genesis H1 Hoverboard is 12mph of 10 Miles on a single charge.The rider can adjust the speed and the mode that depends on the ability of the rider. It can compete with any other hoverboard because it is the most efficient and top most speed Hoverboard launched in the market. Put 2 hours charge that’s enough for the whole day use this is suitable for the person who Gives more importance to time in their life. Two hours charge all set, ready and ride. Ride with joy and entertained when using Genesis H1 Hoverboards. You can listen to your favorite music, different types of songs as you wish through the Premium Bluetooth technology by connecting the phone. 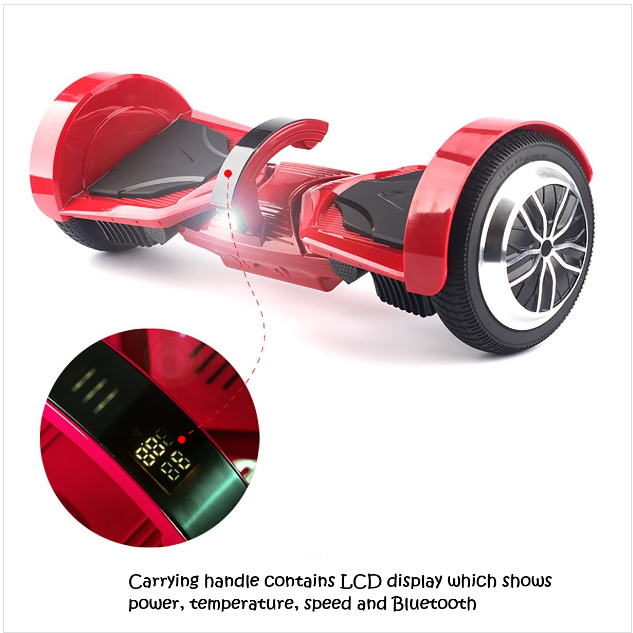 This is one of the pleasure gives to the rider who uses H1 hoverboard will stay entertained and explore. Genesis H1 Hoverboard supports with a massive 7.5 inches each side a pair of Tires which destroys the task and Properties faces. The tires have divided into stability, and grib.the small hole blocks of the rubber give the grip to the rider and can conquer any heights 25-degree incline heights too with no problems. Feel free to ride at night the Genesis H1 Hoverboard has installed with Headlights especially for night traveling. Be entertained while you riding Genes Hoverboard it has 4.0 speakers features which are very loud. The Mob app can track all your adventures in one places using the Genesis Mob app.very easy to switch on/off Safety for riding day and night. By using the Genesis app, you can turn on/off the headlights (or) Automatic option available. Mode settings available Choose the mode that suits you Either you’re a beginner, intermediate, advanced.Each mode adjusts automatically to your comfort zone. This Genesis H1 Gemini hoverboard is the perfect outdoor entertainment for all aged people with good looking design, and this product is worth the price to buy, and this is the 5th hoverboard which I am having right now in my home. After unboxing it, It took 12-15 minutes to set up this whole thing which is easy, and I ordered black one at that time but now it as different colors I think so, but I am not confident about the colors name. 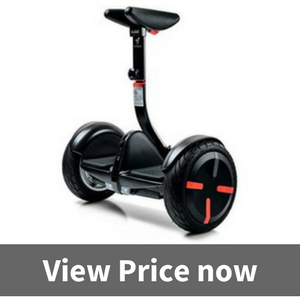 The best reason this Hoverboard deserve to buy because It only takes 2 hours to recharge fully which is so quick. The Gemini H1 Hoverboard by Genesis is excellent choice to buy and got a lot of good reviews from users, and safest especially for kids.